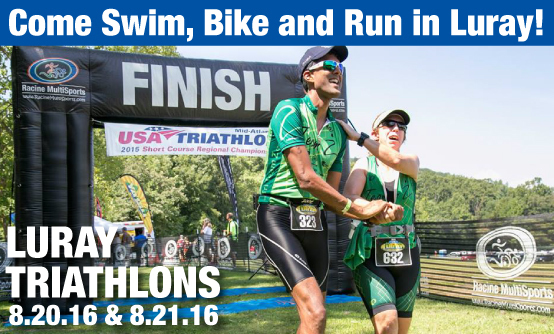 We can hardly contain our excitement for the 2016 Luray Triathlon! We work hard every year to keep improving and have some new and exciting plans in store. 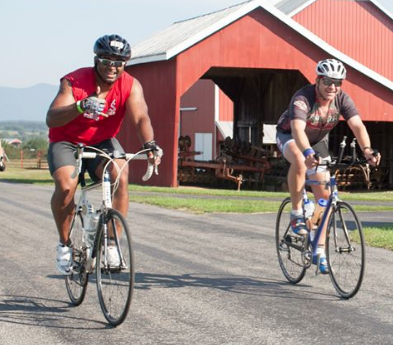 Check out this short promotional video of the 2015 Luray Triathlon. Here is just some of the exciting news about this year’s event! Registration for the 2016 Luray Triathlon is experiencing record numbers within the first few months of the race being open. Act now and secure your spot! There are several factors that will drive registration to fill up fast (see below). We are super excited to be chosen as the USA Triathlon Mid-Atlantic Club Regional Championship for 2016! That’s right…our International Triathlon on Saturday, August 20th will have the added element of the Club Regional Championship. This is an optional “side” competition for clubs and will have no impact on the general race. For more information click here. If you race with a club or team please contact your team leadership for discounts. Discounts went into effect on January 1st. 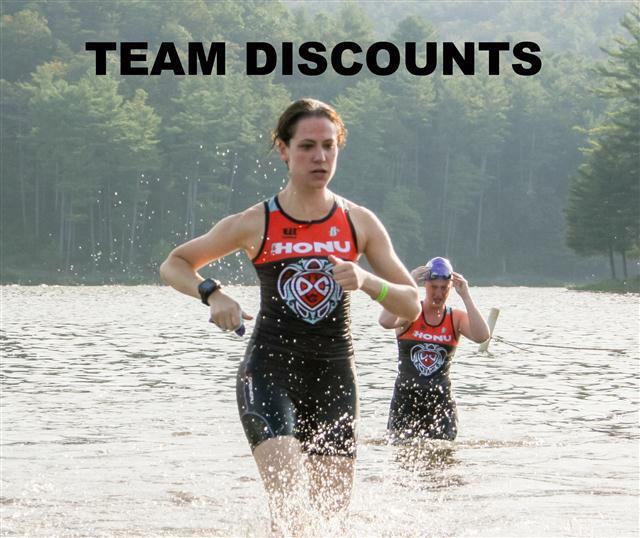 If your team or club has not received your discounts, please contact Laura Oates at Laura@LurayTriathlon.com. 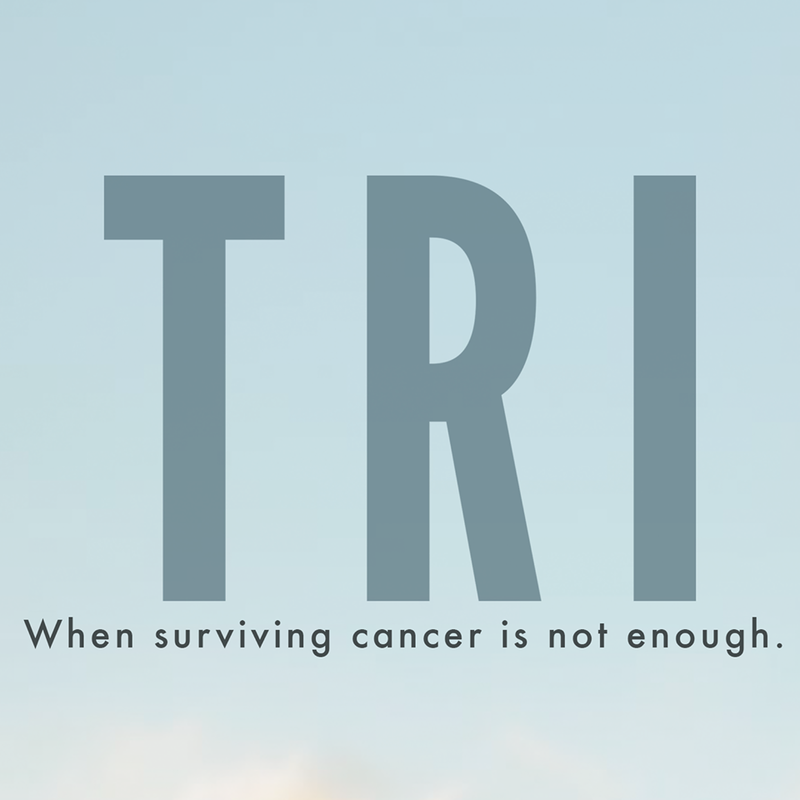 Real progress is being made on the movie “TRI”, which was filmed, in part, during the Luray Triathlon in 2015. We are so excited for the Spring 2016 release so we can see all the Luray Triathlon movie stars! We will keep you informed as we hear news of the release. You can follow developments on the movie at their Facebook page here. 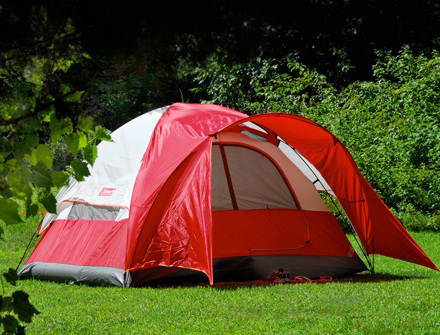 As we announced last year, the Parks Department will be charging a small fee for camping at Lake Arrowhead. Please visit the Lodging page for details and to reserve your space. Please let us know if there is anything you need from us. Enjoy the remainder of the off-season and best of luck training and racing in 2016!